Statement by Maldives at the High-Level event on r.. Thank you for the opportunity to speak. The 2015-2016 El Niño event is still being assessed, but it is likely to go down as one of the strongest and longest on record. Scientists will be studying how it formed and its consequences for many years to come. The phenomenon sent ripples across the globe, from the Pacific Ocean to South America to Indonesia to the Indian Ocean. 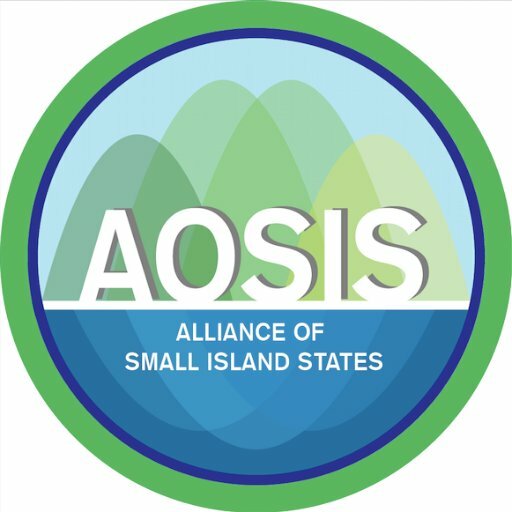 Many of the SIDS I work with at the Alliance of Small Island States were impacted and some are still reeling from the consequences. One of the first signs of what this El Nino cycle had in store for us was Cyclone Winston, which tore through Fiji, killing at least 44 people and causing hundreds of millions of USD in damage early this year. Droughts connected to the cycle were also record breaking. In the Pacific, the Marshall Islands, Federated States of Micronesia and Palau have all declared states of emergency in the aftermath of some of the worst rainless periods ever experienced. Like so many other environmental impacts, SIDS are disproportionately vulnerable to El Niño conditions, like drought, because many of our countries lack significant groundwater supplies. It is also very difficult to deliver emergency water to our far off shores. Perhaps even more concerning was the catastrophic coral bleaching episode that swept across the world’s tropical belt. The ecosystems are an indispensible component of the ocean habitat upon which something like 90 percent of the world’s fish populations depend and millions of island people around the world in turn. While the long-term impact of this record El Niño won’t be known for some time, it is not too early to apply lessons learnt from past events and the international community has a critical role to play. We need to address the source of these ramped up El Nino events, which is linked to climate change, but there are clear short-term actions available in the SIDS context with appropriate support. Monitoring, research, and rapid response plans can all help mediate the impacts and prepare for what increasingly looks like part of a new reality for life in SIDS. I thank you.